Grab a spoon and get ready to make your new favorite home made ice cream recipe Today! 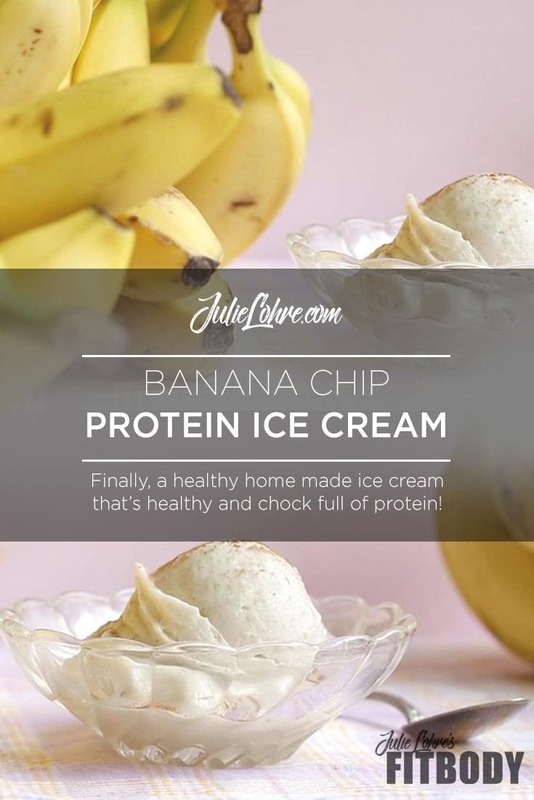 ‎Finally, a healthy home made ice cream that’s healthy and chock full of protein without all of the guilt. 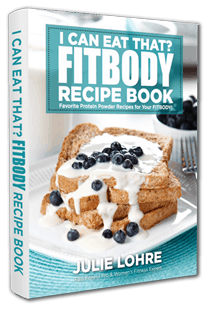 We know it sounds too good to be true, so don't just take our word for it – check out the recipe for the "full scoop"! It’s a fact. People like tasty foods. We all have taste buds and there are just some foods that are down right enjoyable to eat. Gelato, Ice Cream, Sundaes, Sherbet etc. Those are just the start. The conundrum is that most of these delectable and tasty treats are just not healthy. No matter how you frame it, they're filled with all kinds of sugar, fat and well, more sugar. Of course the occasional treat is part of a healthy fit body lifestyle, eating these kinds of treats daily, or even weekly could bring unwanted health issues your way. High cholesterol, blood sugar and insulin spikes and not to mention adding excess fat and weight to your legs and waistline. The answer? Well either eat it and deal with the consequences - or - don't and die craving a butterscotch gelato while you throw a fit in front of the mall desert kiosk. 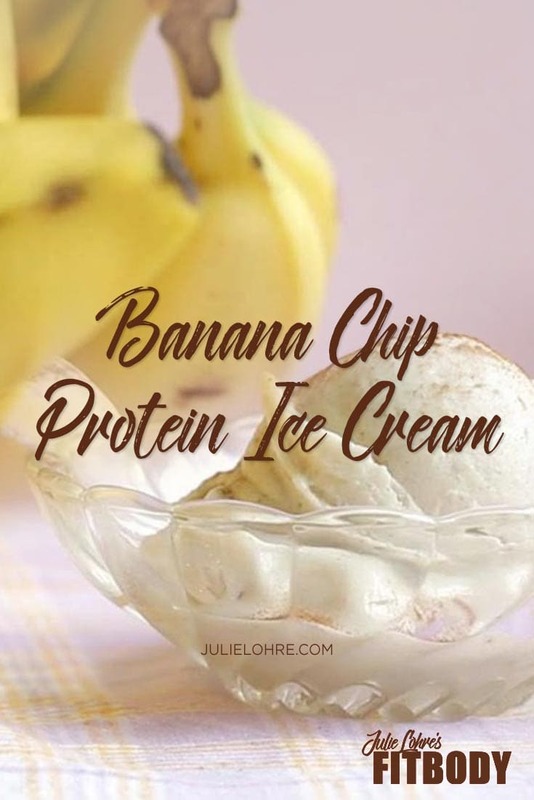 If you're not a banana fan, get creative, add a fruit you love or mix it up and add a flavoring outside of the fruit spectrum! You can add more almond milk to make it thinner if needed.